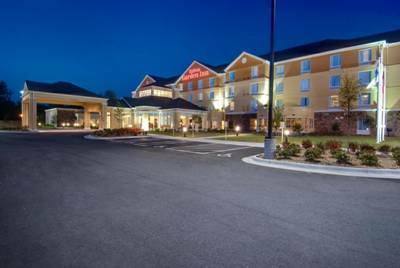 A 4-story, 119-guestroom Hilton Garden Inn situated on ±3.06 acres. 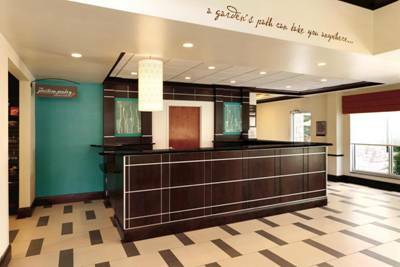 Hotel offers the Great American Grill, Pavilion Lounge, 4,015 SF of meeting space, indoor pool, whirlpool, fitness center, business center, 24/7 Pavilion Pantry, and guest laundry. 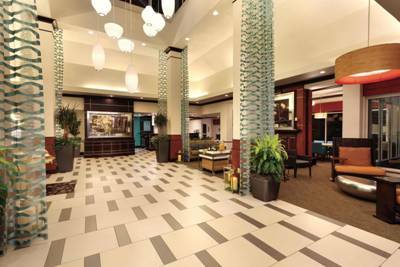 Hilton branded hotel surrounded by numerous restaurants and retail outlets including the McCain Mall, Cracker Barrel, TGI Fridays, BJ’s Restaurant, Olive Garden, IHOP, Regal Cinemas McCain and McCain Plaza. The Hilton Garden Inn is in close proximity to Tyson Foods, Dillard’s, Dickey-Stevens Ballpark, Baptist Health Medical Center, St. Vincent Health Systems, Union Pacific Railroad, Camp Robinson, Axciom Corporation/LiveRamp, AFCO Steel Incorporated, Entergy, Bill & Hillary Clinton National Airport, and Dassault Falcon Jet LLC. 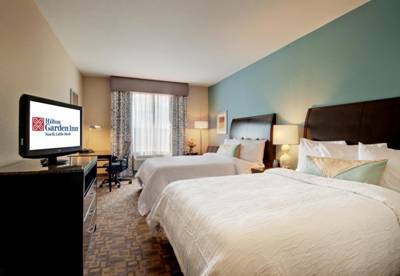 Hotel is offered unencumbered of management and can be acquired at a discount to replacement cost. Attractive in-place debt with an interest rate of 4.7%.